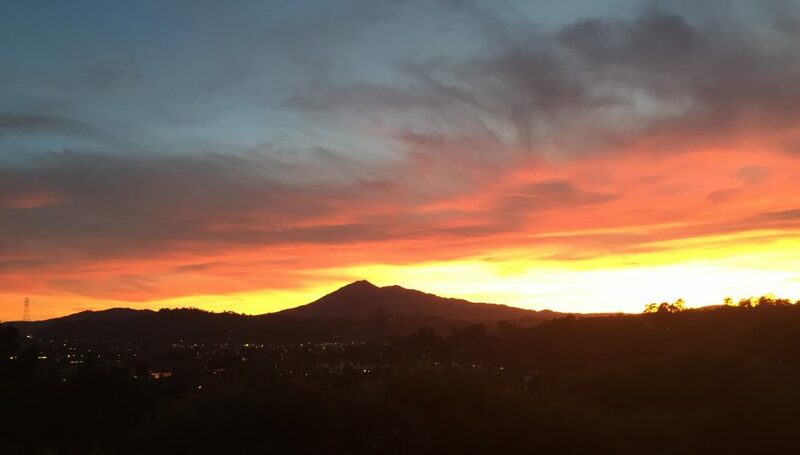 You don’t have to climb a mountain, however, because right here in San Anselmo you can experience the wonder in nature that Muir felt. If the house could speak, it might say that it is just another tree in the grove. Three redwood trees are near the street, a large spruce is in the back, and an oak and a bay laurel thrive in the side yard. The house is not as high as the redwoods, but the redwood paneling in some parts of the house contributes to the feeling of both peace and privacy. We purchased this home back in 1981 and it has been our sanctuary for over 30 years. The house had only 3 bedrooms when we purchased it, large enough for a small family. In 1988, with a four-year old son, we found we were expecting boy/girl twins. A three- bedroom house did not feel quite big enough, so we began looking for a larger house. We looked all over Marin, but just could not find anything we liked even half as well. The school district is simply the best; it is walking distance to Brookside and Drake, and an easy bus ride to White Hill. It isn’t on a steep hillside far from everything. It isn’t in the middle of a suburban tract. 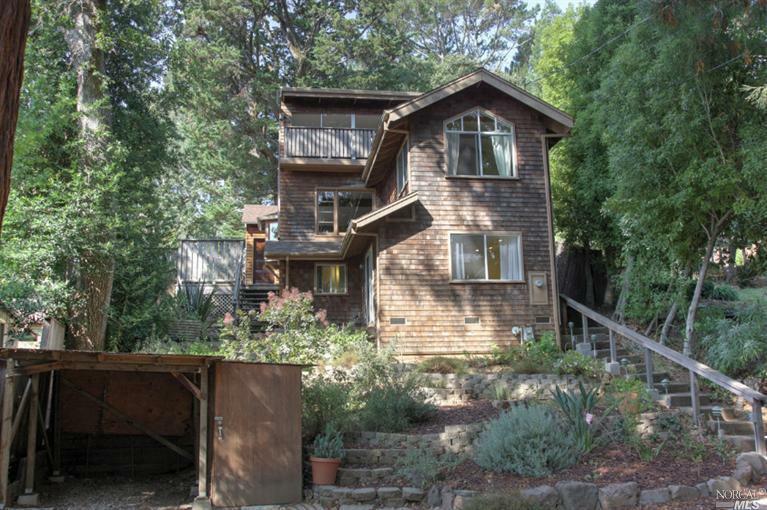 It isn’t in a flood zone and it is walking distance to the downtowns of both Fairfax and San Anselmo with shopping, restaurants, and entertainment. Hiking trails are nearby. The house is private and peaceful. The neighbors are great and have organized annual block parties for years. The more we looked, the more we liked the house we already had. So instead of moving, we hired an architect and added two bedrooms and a bathroom in 1991. We are so glad we did! We raised three children in this house. We held large parties on the deck, with the kids exploring the yard, and the adults just hanging out. A block from Drake High, the kids could bring friends home with them for lunch. When they were teenagers, they could play loud music without the noise carrying throughout the house. The kids are all grown now and out on their own. The house is just too big for us now, but we will miss it when we leave.